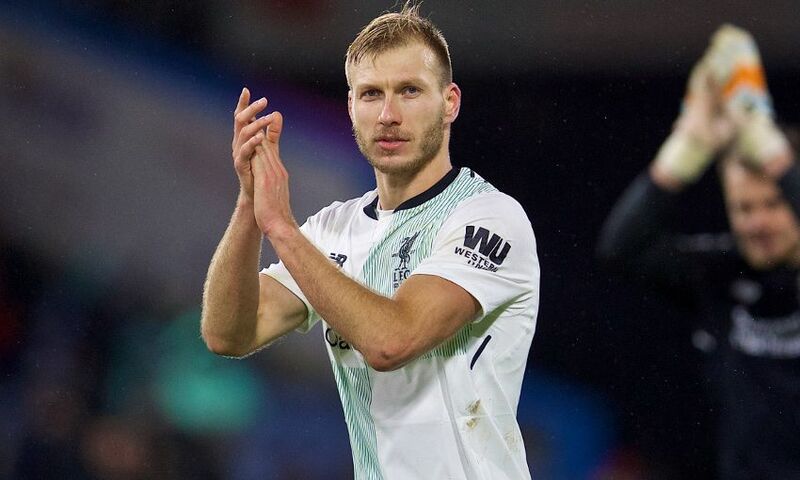 A typically humble Ragnar Klavan played down his role in Liverpool's win over Burnley on New Year's Day but couldn't deny the 'massive' importance of the three points. The Estonian defender nodded in at the back post in the 94th minute to extend the Reds' unbeaten run to 16 games courtesy of an 11th win of that remarkable sequence. It looked like the visitors would have to be content with just a point when Johann Berg Gudmundsson cancelled out Sadio Mane's opener with just three minutes of normal time remaining. But Klavan popped up to net his second ever goal for the club and put the pressure on the other sides competing for a Premier League top-four finish. Reflecting on a crazy end to the game, he told Liverpoolfc.com: "It’s not about the goal but it feels great to have three points today. "It was a crazy game in the end. That we took those three points with us is massive. "I said it already when I came here that we have such a great team. Today we showed it again, that we have a great team and we keep on going. "Of course, it’s never easy here at Burnley. If you take also that the last game was only two days ago, some changes as well but everyone is ready and everyone stepped up and in the end three points." That Liverpool were contesting their second game in just 48 hours made the victory all the sweeter for Klavan. The 32-year-old was also delighted that he and his teammates could again come out on top in another tight fixture, winning 2-1 as they did against Leicester City on Saturday. He added: "It shows as well that [we can win] those hard games. We have had so many [occasions where] we kind of lose points in those kind of games, but today we fought to the end and this is our reward. "When you win it makes all the recovery stuff much easier. That’s the mental side as well. "But always you have to give your best in every game. You have to take it separately so we just have to keep on going and keep the good feeling because everything is altogether." The centre-back went on to pay tribute to the travelling fans at Turf Moor, adding: "It’s massive support again. "Thank you for the drive up here on January 1; it’s a good start of the year for everybody."